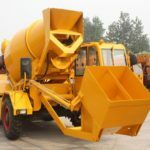 Self loading concrete mixer, also called self loading cement mixer truck, is similar to concrete mixing truck in appearance, actually they two are different. 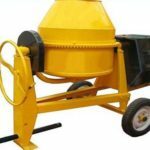 Self loading mobile concrete mixer is a mixture of concrete mixer and concrete mixing truck and also given all the function of the two. 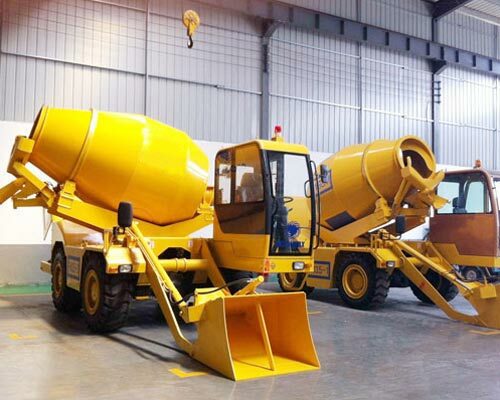 So self loading truck for sale can automatically feed, discharge, mix, store and transport concrete, which not only save manpower and money but also save time. 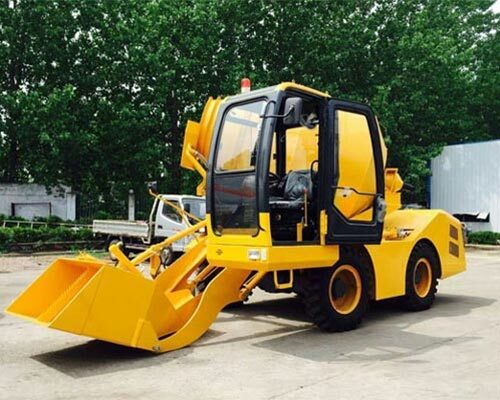 Besides, only one person can finish all the work of feeding, discharging, mixing and transportation by operating this machine. And Aimix self loading mixer for sale can be your best choice. Meanwhile, self loading mixer truck can move to anywhere easily with four wheels. And self loading mobile concrete mixer has a really high performance cost ratio, because it has a reasonable price but a great number of functions. 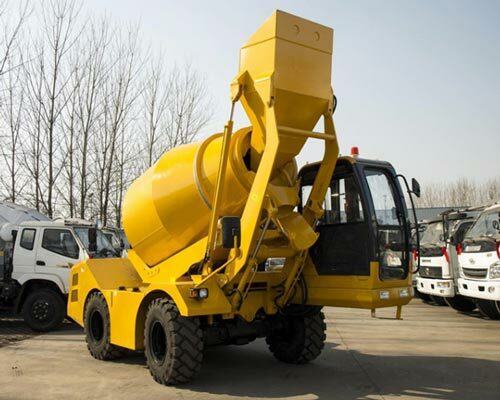 Also, there are various quality self loading mobile cement mixer truck for sale in Aimix, such as 3.5 m3 mobile mini self loading concrete mixer truck, and you can choose the most proper one according to your needs. And Aimix, a professional self loading mixer truck manufacturer and supplier, totally deserve your trust. 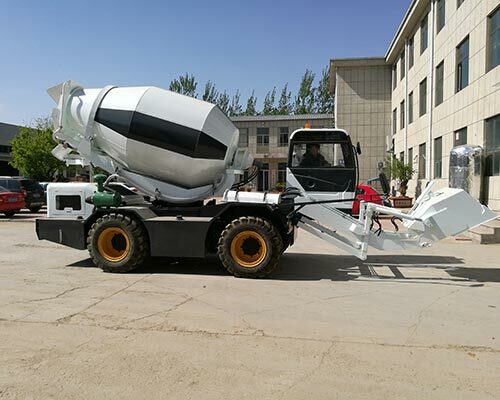 Besides, Aimix mobile concrete mixer is also popular among customers. 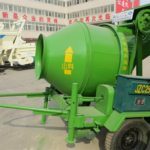 Self loading concrete mixer machine is a convenient cement mixer with so many function, and it is characteristic of high working efficiency, easy operation, high mixing quality and high automatic level. Furthermore, Aimix machinery can provide various self loading concrete mixer truck for sale with a reasonable price. So Aimix self loading cement mixer totally deserves your purchase with such a high performance cost ratio. Interested in self loading mobile concrete mixer price? Contact us and get the quotation now . Aimix can be your best self loading concrete mixer supplier. 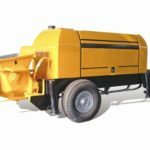 What to keep in mind when cleaning self loading mixer machine? Concrete can solidify in a short time and it has corrosive action on steel and paint. 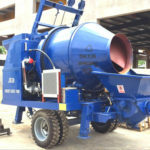 So it is necessary to clean the mixer after using the mixer, and self loading concrete truck mixer is not an exception. 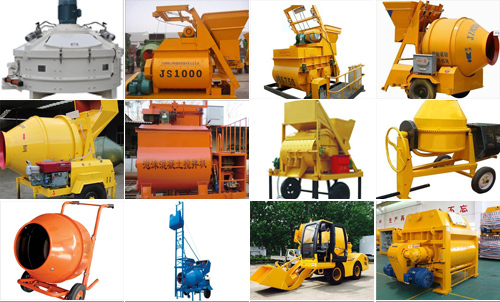 Moreover, there are some suggestion about concrete mixer self loading. First of all, the feeding inlet should keep moist before loading material. Secondly, fill the water tank of self loader concrete mixer when you are loading material. Thirdly, remember to clean the feeding inlet once you finish loading material. Fourthly, clean the discharging chute when you finish discharging. Then add water to the concrete tank and make the concrete tank rotate slowly. In addition, don’t forget to make the water out before your next loading. Finale, clean the machine completely, especially the feeding inlet and discharging chute. Therefore, Only you maintain you machine regularly, can your mixer keep high efficiency and have a long service time. 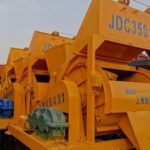 Our company, Aimix machinery, has specialized in concrete mixer manufacture for many years, but still aims to provide best product for customers by applying the advanced technology at home and abroad into products. 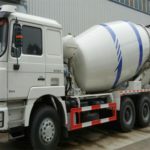 Obviously, with high quality, reasonable price, excellent service, Aimix concrete mixers for sale enjoy a high reputation among customers and are exported to Russia, Tunisia, Sri Lanka, Iran, Ethiopia, Bangladesh and other countries. So if you want self loading concrete mixer price or to know more information about Aimix products, please contact us. 1. It has a high automatic level, which makes it feed and discharge automatically. 2. 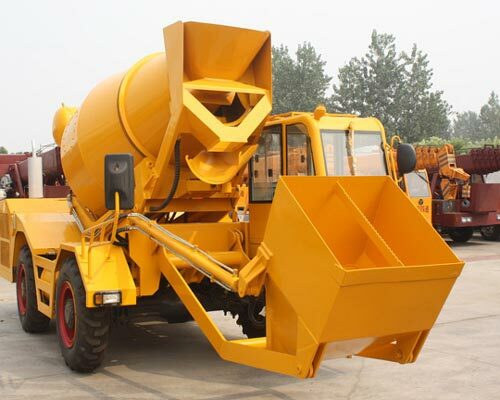 It combines the functions of concrete mixer and concrete mixing truck. 3. One person can operate this machine, which saves time and money. 4. It has a high working efficiency, high mixing quality and a high mixing speed. 5. It can move flexibly and have a high performance cost ratio. You are welcomed to ask any question about Aimix self loading concrete mixer.